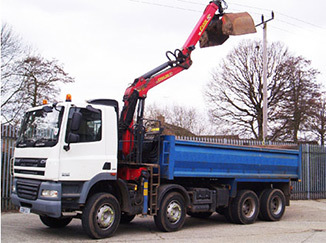 FVTH have a large range of specialist vehicles for hire, from cranes to tippers, fridges to hook loaders. 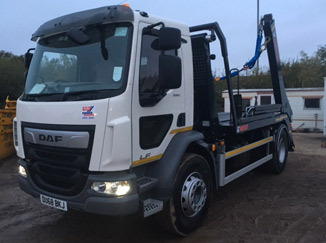 FVTH have vehicles available for short-term rental to give you extra flexibility, or long-term rental to cover individual projects, or contract hire for on-going working partnerships. 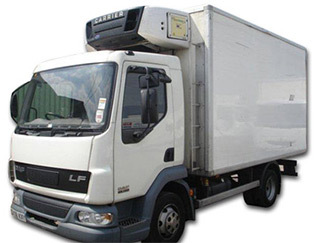 Call us now to find out how we can help you with your specialist vehicle needs. 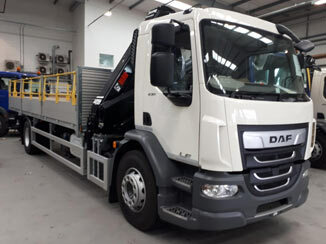 FVTH have a track-record within the construction industry to supply good, clean vehicles to help build our infrastructure. 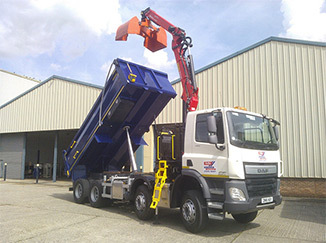 Drop-side cranes and tipper grabs are just part of the fleet at present, some on contract hire and some available for short-term rental – all helping our customers satisfy their customers. 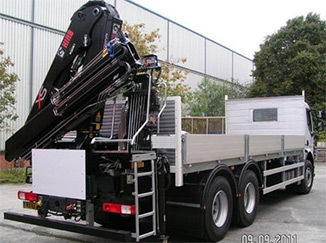 Maintenance can be inclusive, ensuring compliance throughout the life of the vehicle.